In its latest annual reminder of the plight of journalists worldwide, the Committee to Protect Journalists (CPJ) reports that 2018 saw the murder of 53 journalists, the highest number of killings globally in three years, with over 250 languishing in jail as a direct result of their work. Things aren’t looking good for Southasia either, with the figures particularly bleak in Afghanistan. 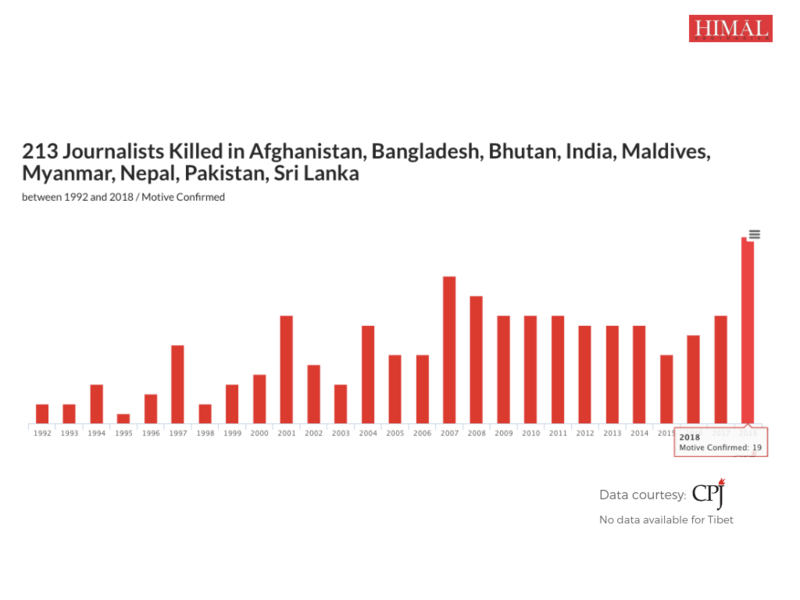 19 journalists were killed in Southasia this year, a significant increase from 11 in 2017. Most of these deaths (13) were concentrated in Afghanistan, which saw the highest number of journalist killings in any year since the CJP began counting, including 2001 when the US invasion took place. 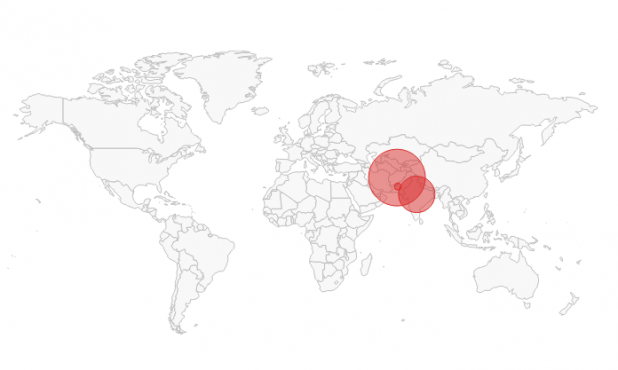 Most of these deaths occurred in targeted back-to-back bombings in Kabul, where suicide bombers posed as journalists, and whose responsibility was claimed by the Islamic State. Five journalists were killed in India this year, including senior journalist and editor of Rising Kashmir Shujaat Bukhari, who was gunned down in Srinagar in public in June. Sohail Khan, a reporter for the Urdu daily K2 Times in Pakistan, was the other Southasian journalist to pay with his life for his work. Where imprisonment of journalists is concerned, according to the CPJ, four journalists were under incarceration throughout Southasia, as of 1 December 2018, compared to the 11 that were imprisoned last year. Among them are Reuters’ Kyaw Soe Oo and Wa Lone in Myanmar, who were convicted of violating Myanmar’s Official Secrets Act in their coverage of atrocities against the Rohingya. The CPJ reports give a good overview of the pressures and threats that working journalists around the world operate under. 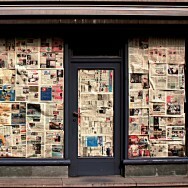 However, they don’t directly delve into other issues that impact journalism, such as the media censorship climate or freedom of expression across the countries. 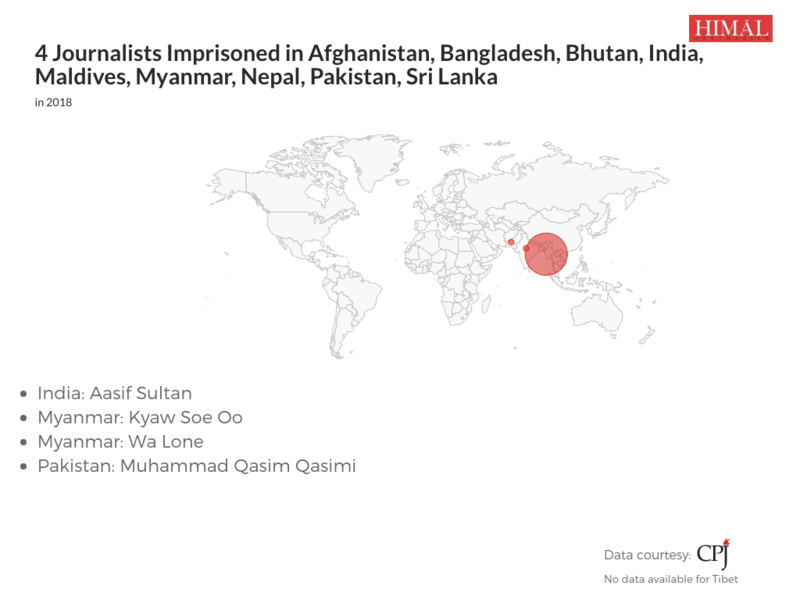 And on those counts, the state of journalistic freedom in Southasia is not encouraging. 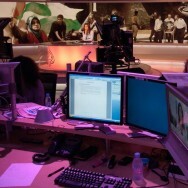 In Pakistan, for example, prominent newspapers and television channels were compelled to engage in self-censorship when it came to covering the Pashtun Tahafuz Movement, a civil-rights movement led by Baloch activists. This was likely due to pressures from the all-powerful military, which has been irked by PTM’s demands for human-rights accountability. There was also Indian government’s much maligned ‘fake-news’ directive, which threatened to cancel the government accreditation of journalists generating or propagating what government would deem to be fake news. In the face of mounting criticism, the Information and Broadcast Ministry was forced to withdraw the directive. 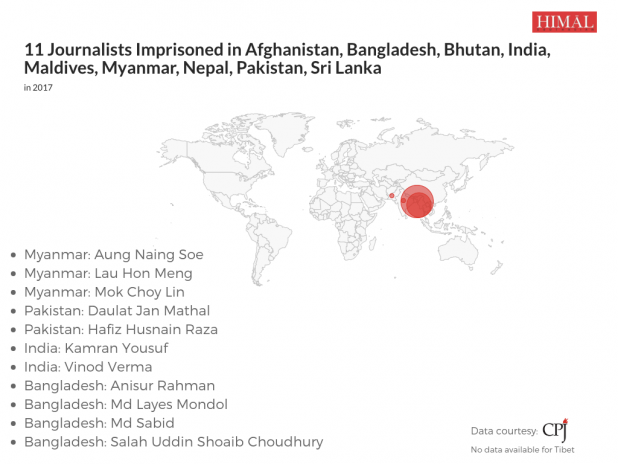 A notable absentee in CJP’s list of incarcerated journalists for 2018 is the veteran educator and photojournalist Shahidul Alam of Bangladesh – who was detained for 100 days by the Awami League government – presumably because he was eventually released on bail in November. 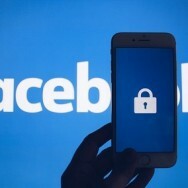 The passage of a new Digital Security Act, with its overbroad provisions on restricting online content, is expected to exacerbate an already tenuous state of independent journalism in the country. Looking at these reports, as we approach the end of the year, CP can’t help but feel worried about how journalists will fare in the year 2019. But to paraphrase one imprisoned journalist from the past, ‘pessimism of the intellect, optimism of the will’. 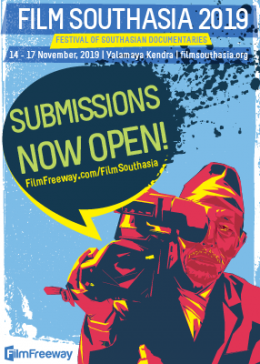 ~ More Mediafiles from our roving media critic Chhetria Patrakar.